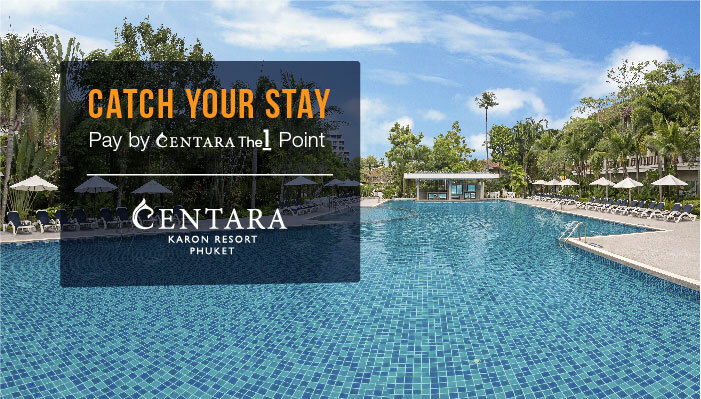 It always is a privilege to have you stay with us at Centara Hotels & Resorts in celebration of your birthday, we would like to invite you to discover our CentaraThe1 Birthday programme. 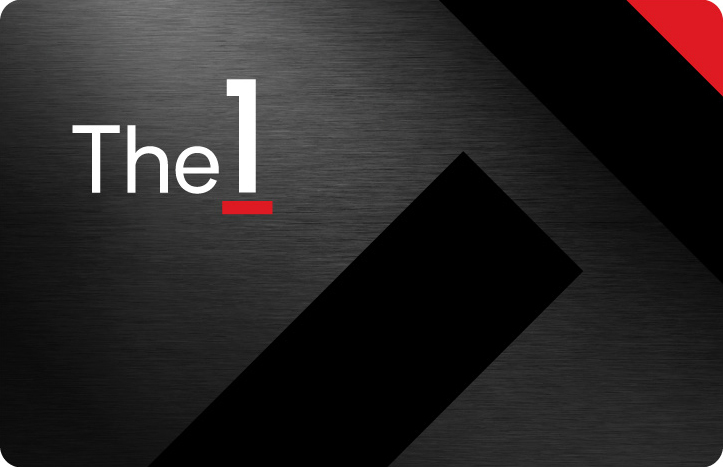 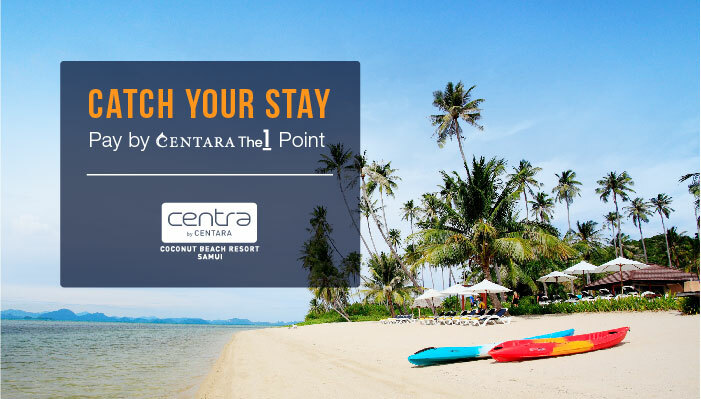 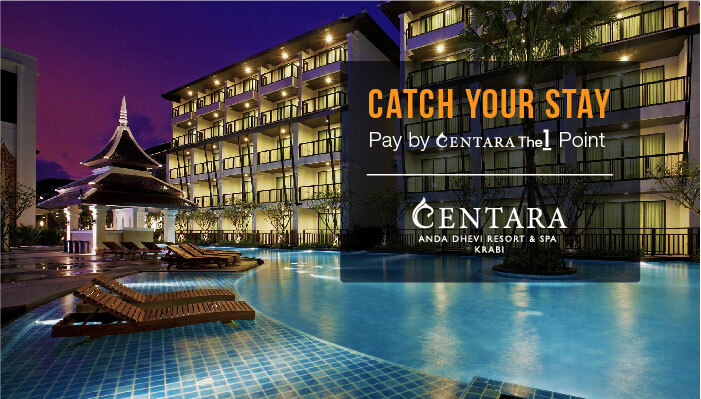 - CentaraThe1 1,200-3,600 points** to redeem instantly towards your stay at any Centara hotels or resorts or upon making a reservation on our websites. 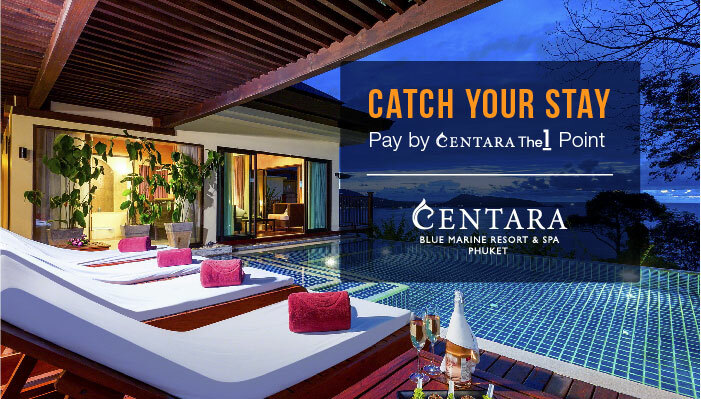 The Centara pre-paid gift voucher can be used to pay for room charges , F&B or laundry at any all Centara Hotels & Resorts internationally. 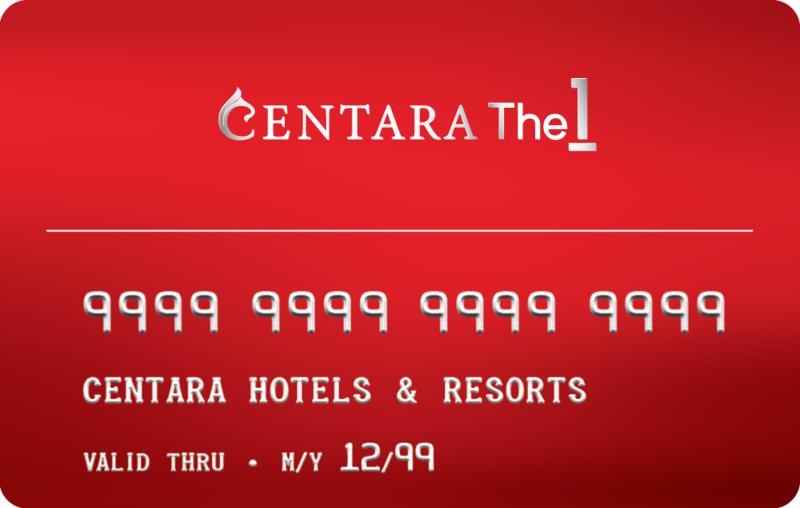 Simply present at Front Office when you check in. 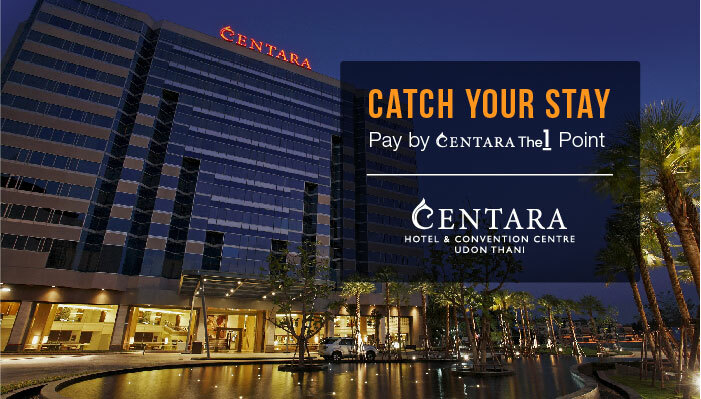 Can be used for room charges, F&B or laundry when you check out. 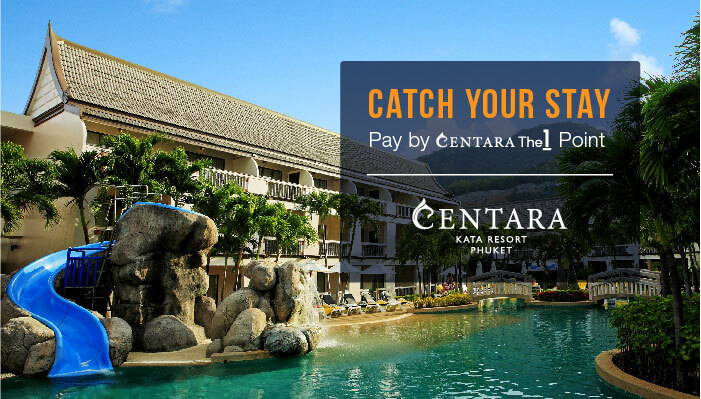 Any unused portion cannot be exchanged for cash and will be forfeited upon checkout. 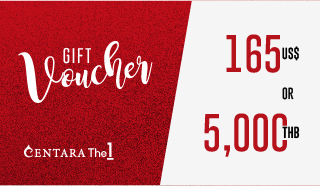 The gift voucher is valid for 1 year after redemption.